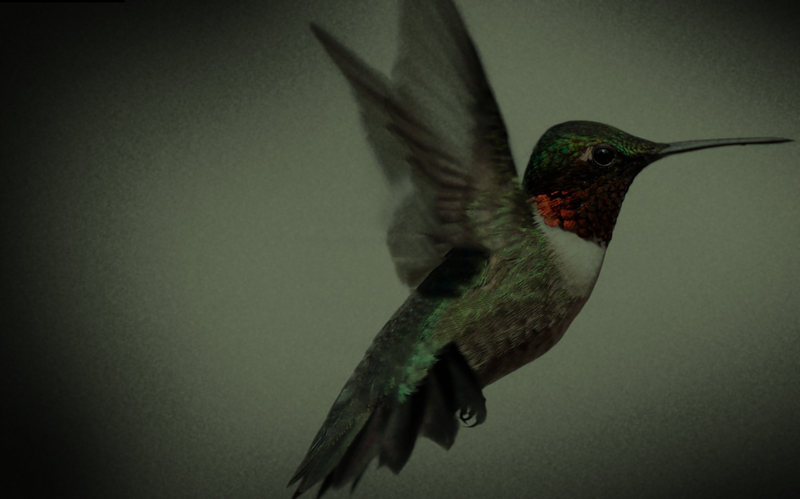 Green Hummingbird Entertainment – Director-Driven, Story-Inspired Film. Financing, Production & Development. Director-Driven, Story-Inspired Film. Financing, Production & Development.